Admissions at the University of Redlands are generally open; in 2016, around two-thirds of applicants were admitted to the school. Students with good grades and test scores within or above the ranges listed below are on track to be accepted. Interested students will need to submit an application, which can be submitted online. 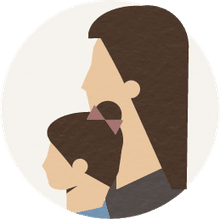 In addition, prospective students will need to send in official high school transcripts, scores from the SAT or ACT, and two letters of recommendation. For complete instructions and guidelines, be sure to visit the school's website, or get in touch with someone from the admissions office. 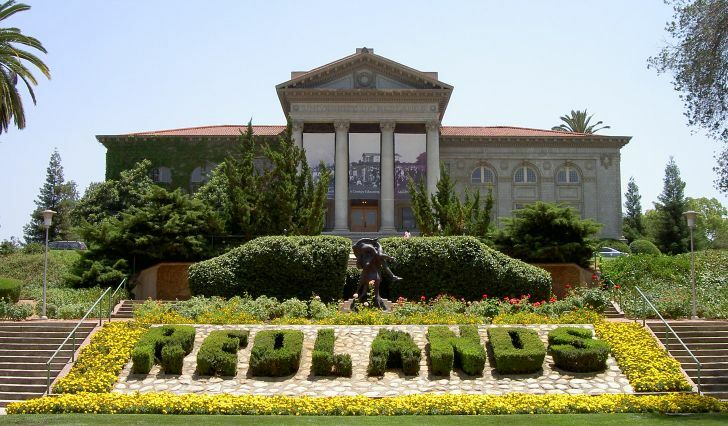 The University of Redlands is a private university with a liberal arts and sciences focus. The 160-acre campus is located in Redlands, California, about 10 miles from San Bernardino. The College of Liberal Arts and Sciences, the primary college for residential undergraduate students, has a 12 to 1 student / faculty ratio and an average class size of 19. For its strengths in the liberal arts and sciences, the University of Redlands was awarded a chapter of Phi Beta Kappa. On the athletic front, the Redlands Bulldogs compete in the NCAA Division III Southern California Intercollegiate Athletic Conference (SCIAC).